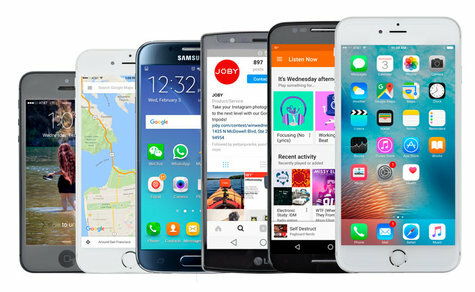 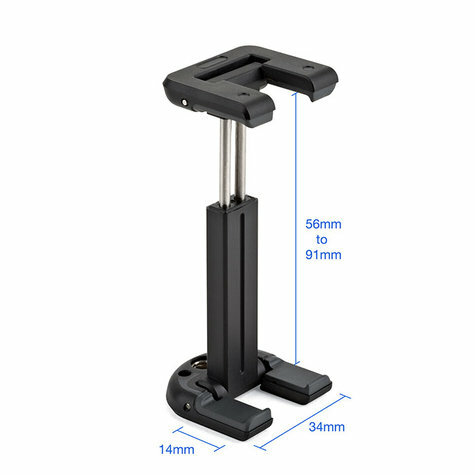 Spring loaded design for quick grip and release of phones from 56mm-91mm, including models such as iPhone SE/7/7 Plus, Google Pixel and Samsung Galaxy Series. 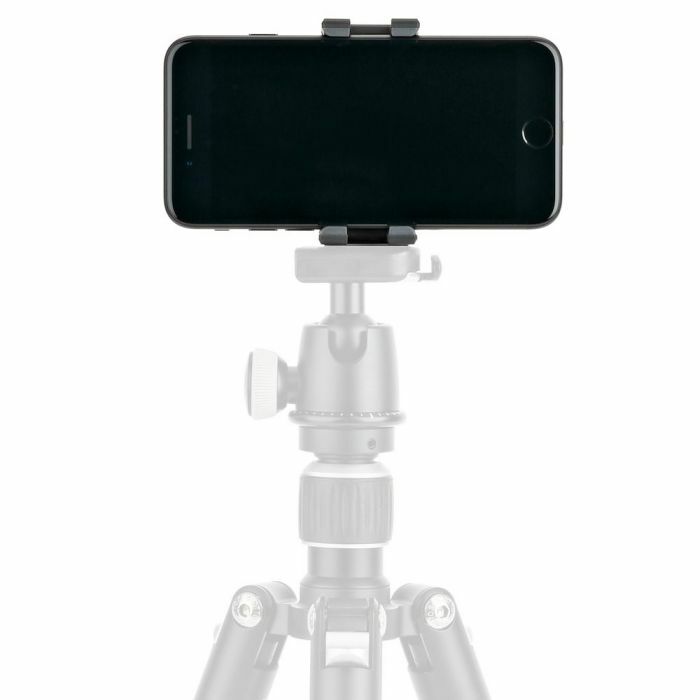 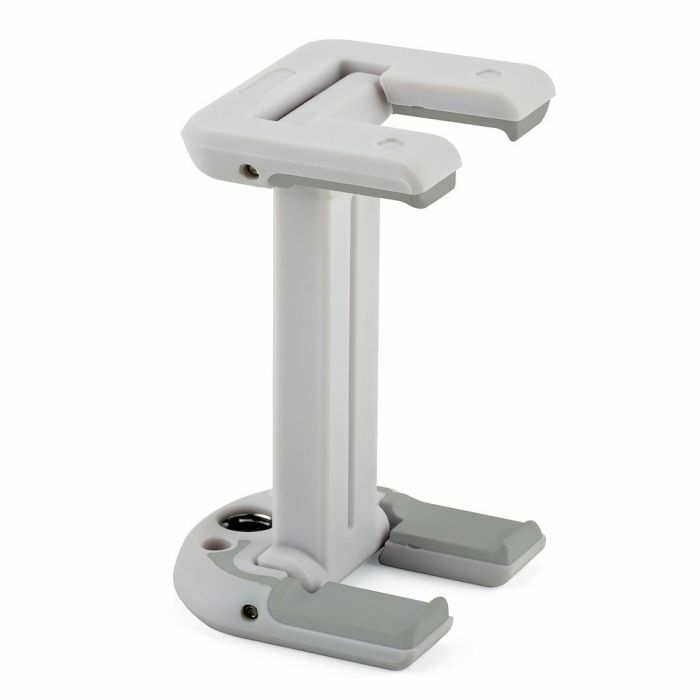 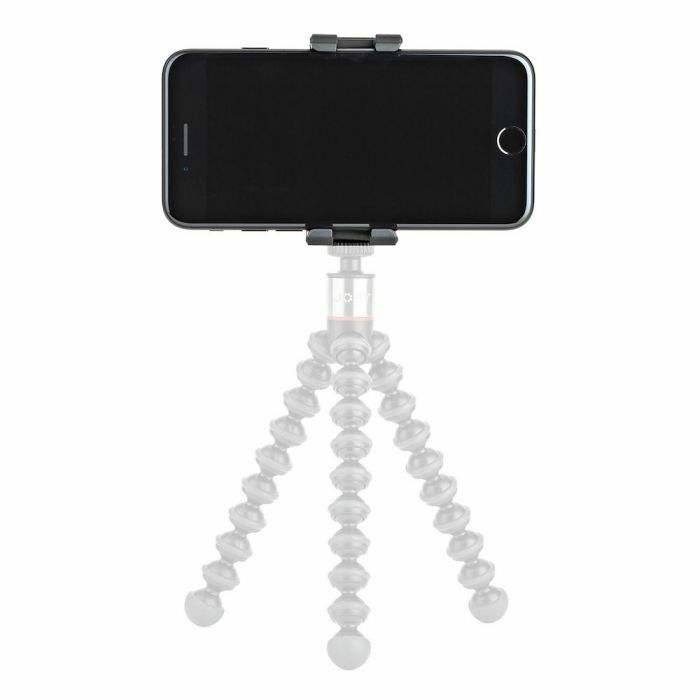 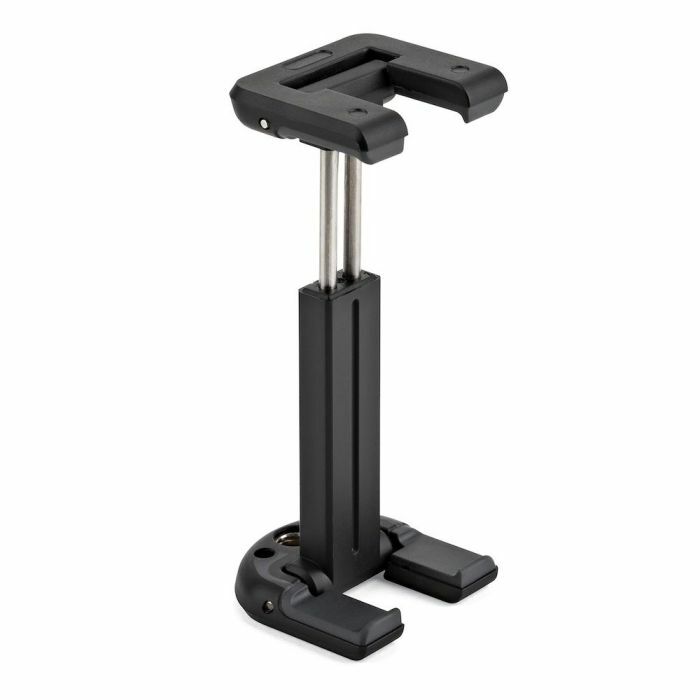 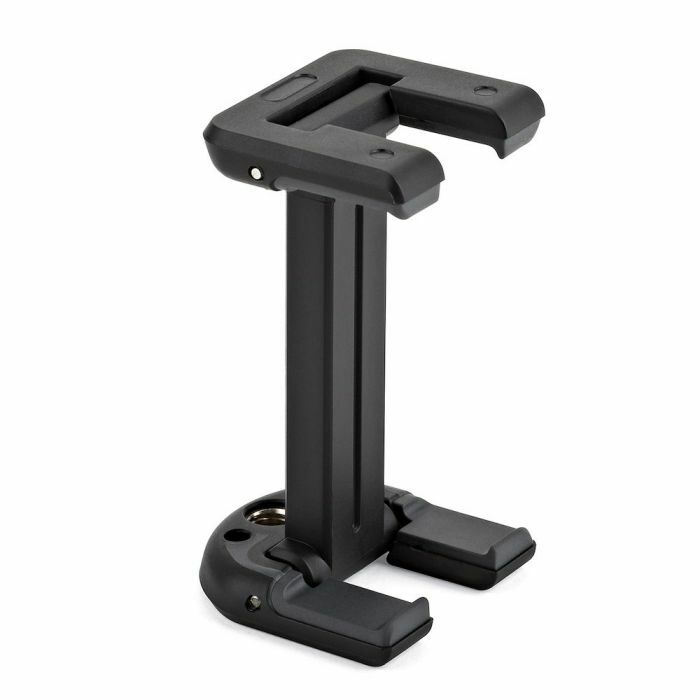 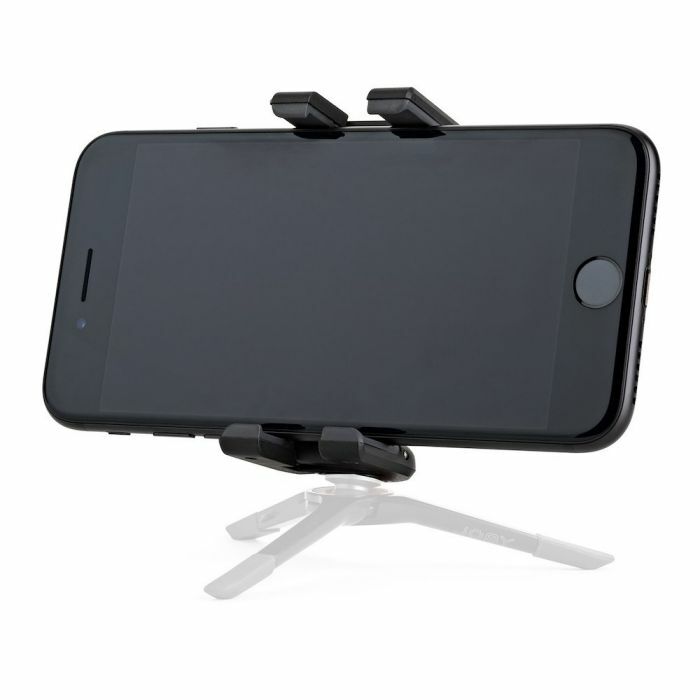 Mount your phone to any standard 1/4" -20 tripod attachment for creative angles, crisp photos and and stabilized video. 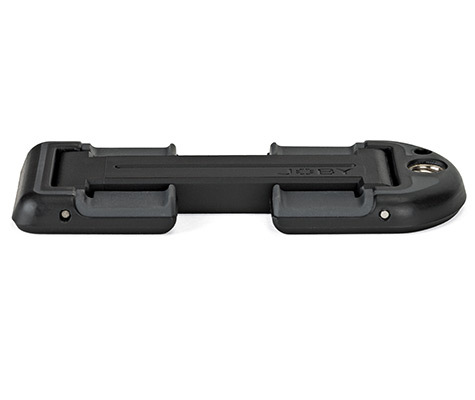 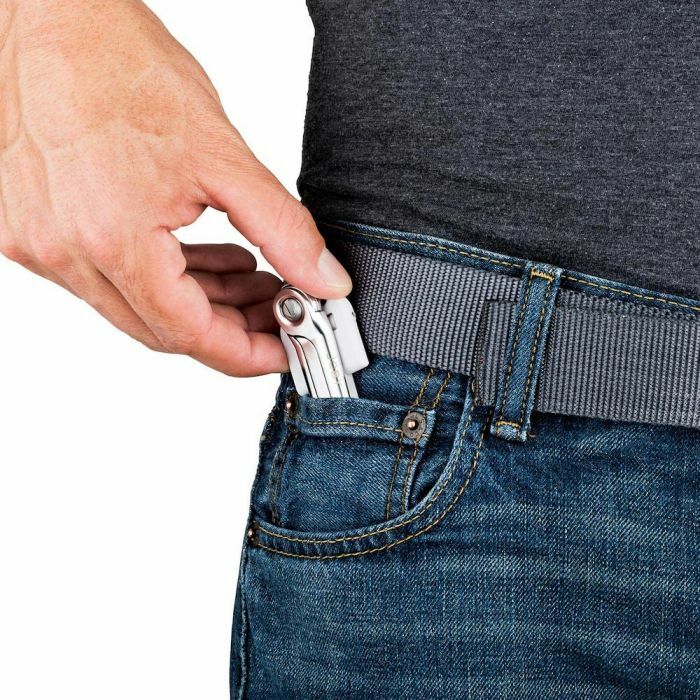 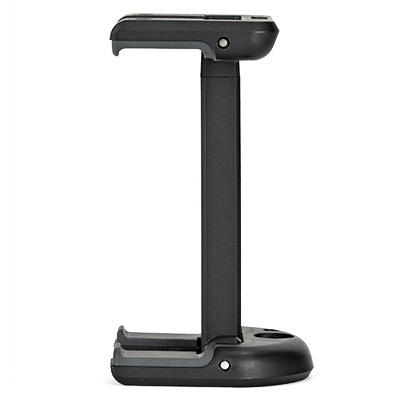 Durable ABS plastic, stainless steel pins and TPE Grip pads outlast and outperform cheap knockoffs.